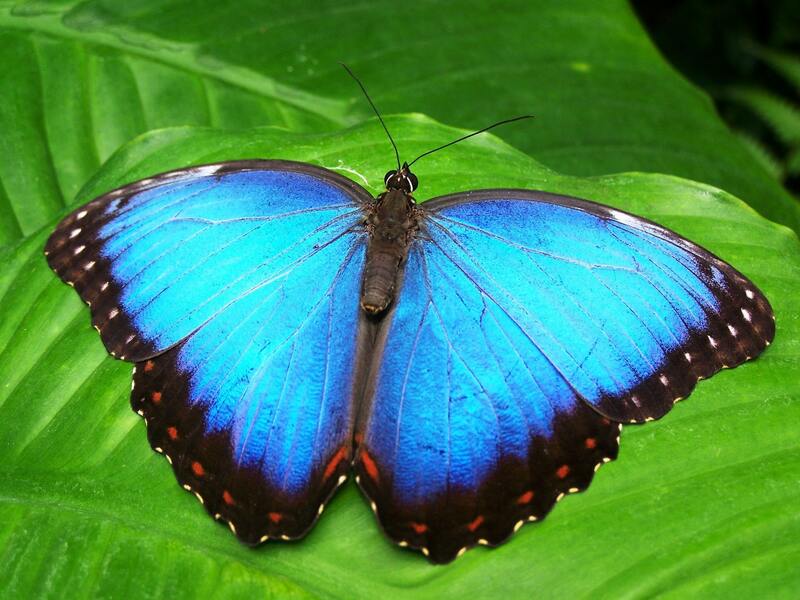 Buy your tickets to the U.K’s Largest Butterfly Farm with Avon Boating. See their amazing lifecycles in the Emerging Cage. Observe the fascinating and strange in Mini-Beast Metropolis, where Stick Insects, Beetles, Leaf-cutting ants and many more remarkable creatures are to be found. For the bolder, get close to the deadly and dangerous in perfect safety in Arachnoland; home of the worlds largest spider, a scorpion colony and other spinners of webs and dealers of death. Afterwards take a look at the many gifts available in the Papillon Gift shop.